Most often a question arises, why is my home mattress not as comfortable and cozy as the ones in Hotels? A mattress comprises of support layer and comfort layers. Hotel mattresses generally have plenty of comfort layers. 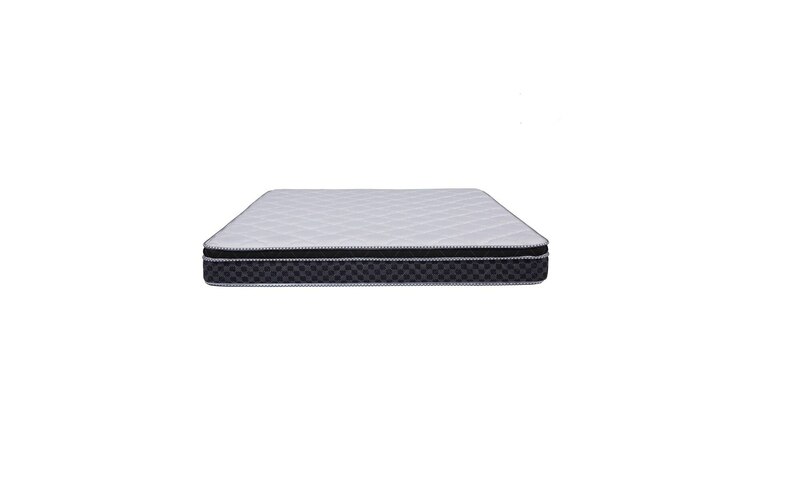 Comfort layers such as Memory foam layer, HR foam layer, Other foam layers make the mattress very comfortable. While memory foam takes the shape of your body and reduces pressure from various body’s pressure points, the HR foam gives the bouncy feel. These layers make your body gradually feel the core layer/ support layer. Support layer of Pocket spring does wonders. Pocket spring of high quality enables motion isolation. Due to individual encasement of springs, the movement of one person is not felt by the other person regardless of how close are far you’re sleeping from each other. Pocket Springs also distributes body’s weight evenly. Such Pocket spring mattresses provide Hotel Mattress feel. Fresh Up Luxury Mattresses such as Immerse Platinum, Diffuse are just perfect for you if you’re looking for a Hotel feel at home.